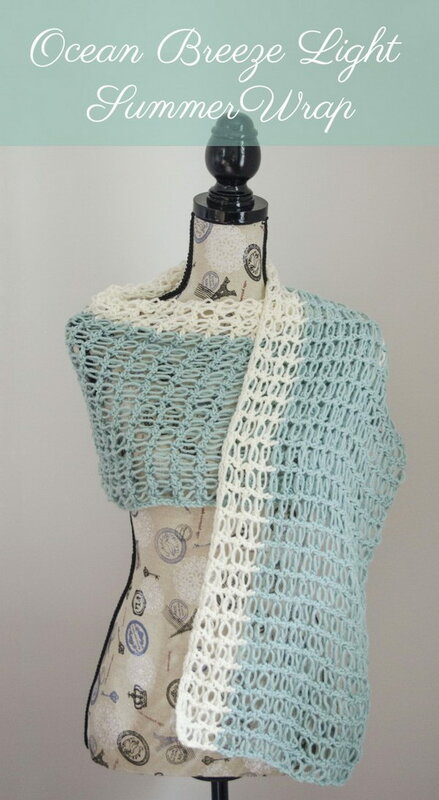 Crochet shawls are a great way to add some touches to your elegant dress, which are known for versatility, usefulness and beauty. 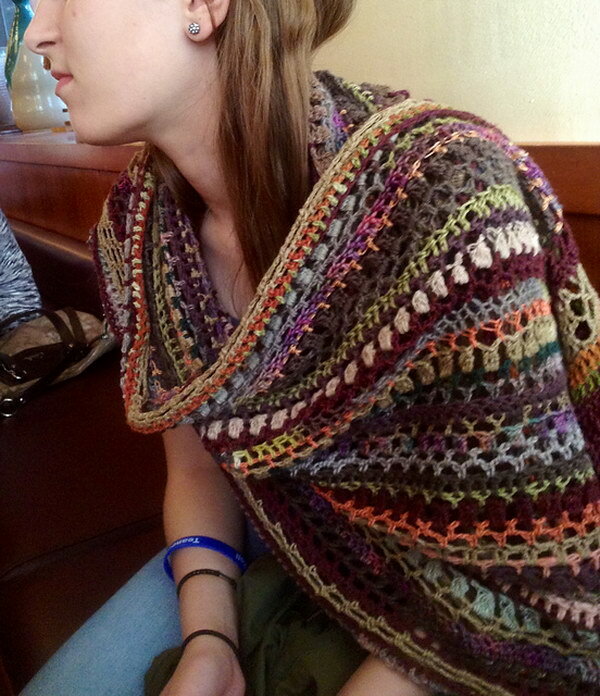 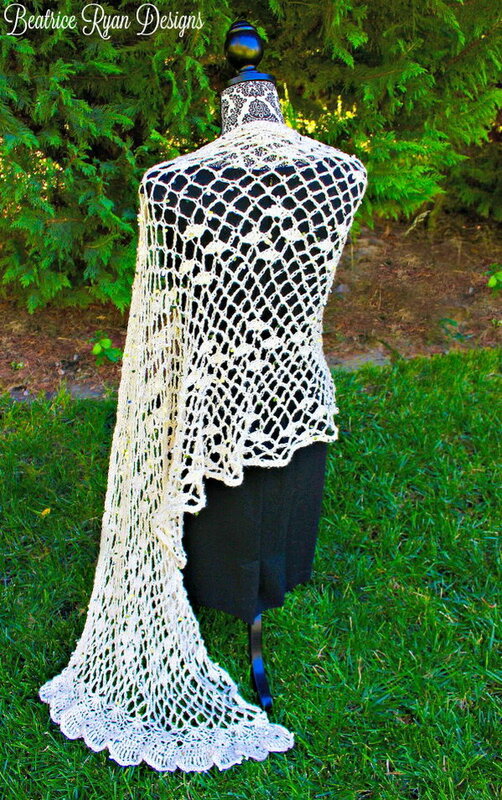 Oftentimes a girl would enter a store, try some beautiful crochet shawls, and then put them back due to the high price. 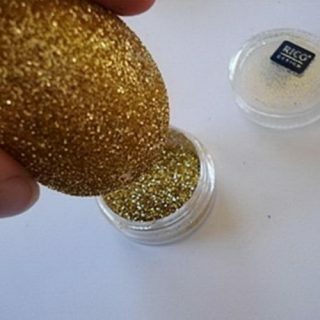 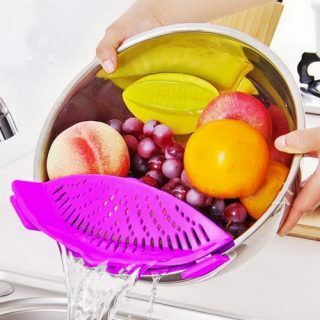 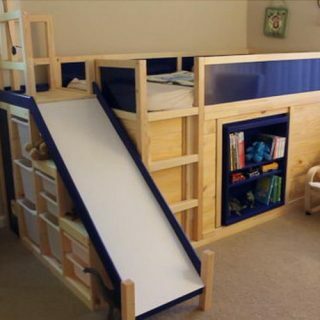 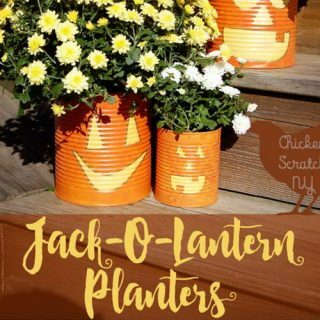 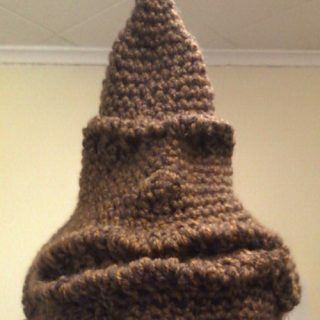 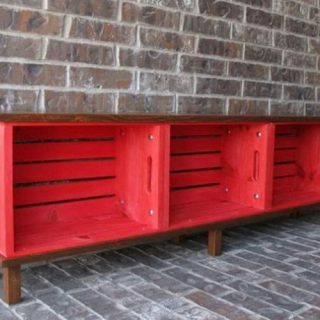 However, if you’re crafty enough, you could even make one of your own for little cost. 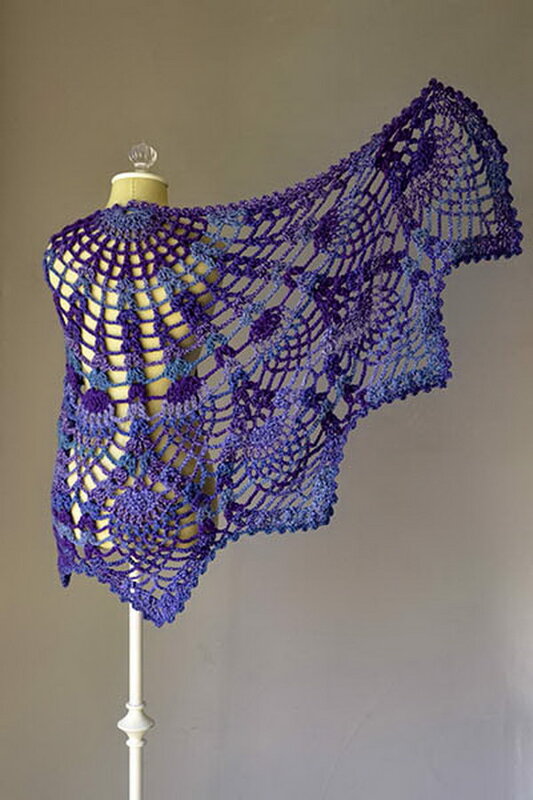 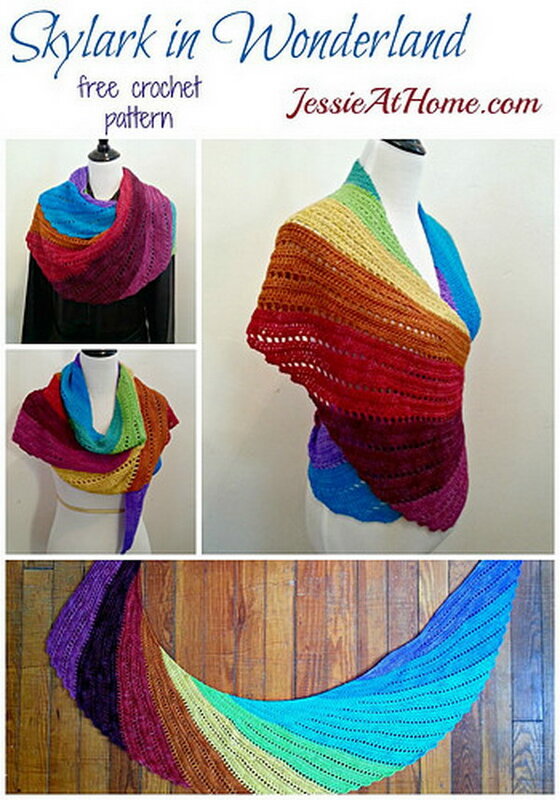 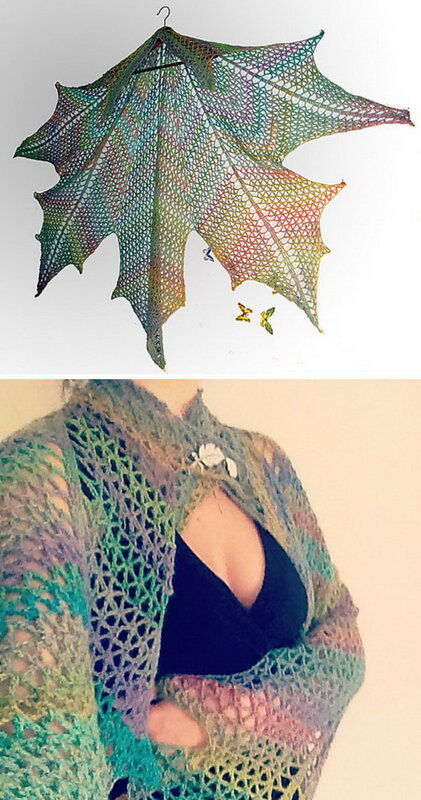 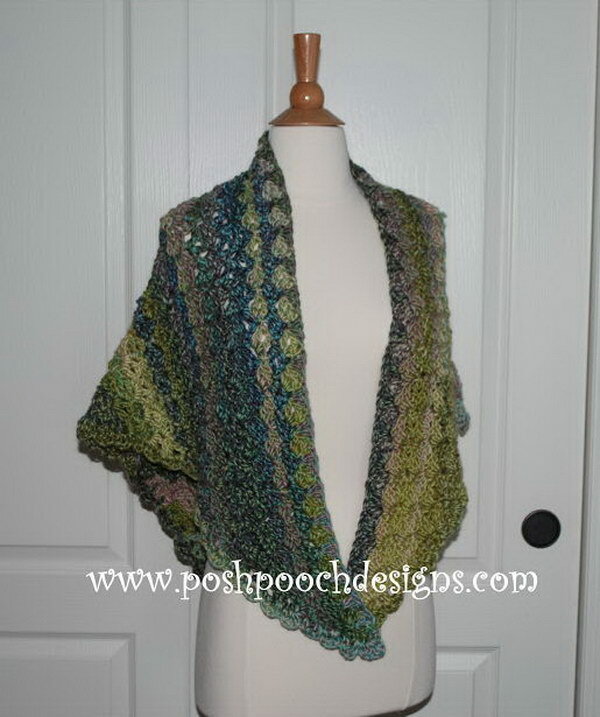 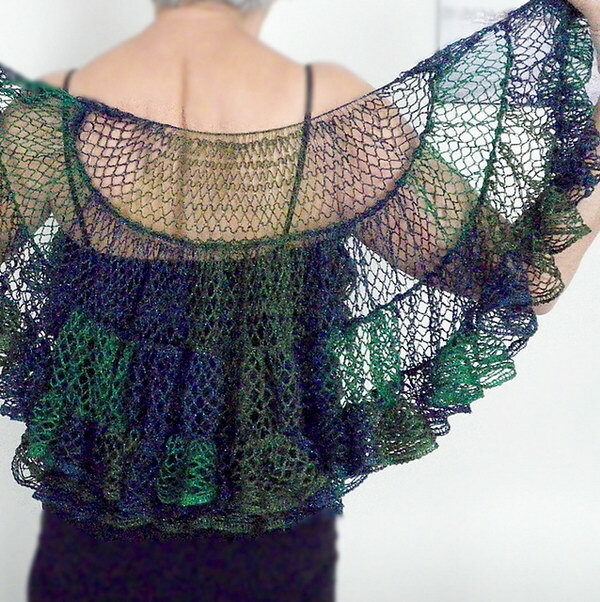 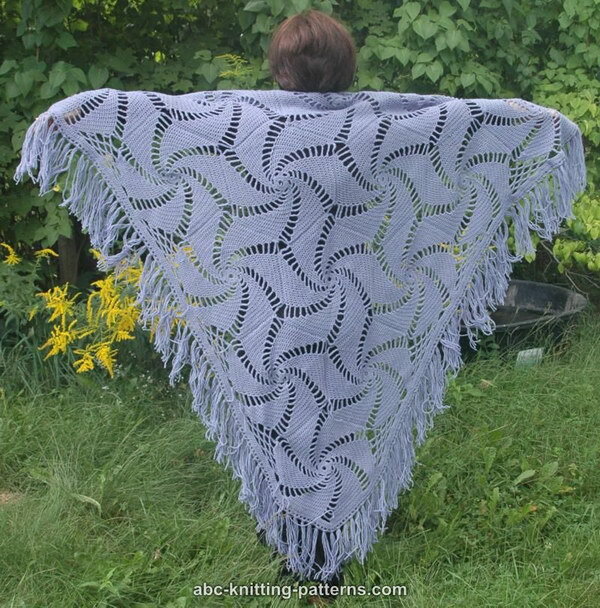 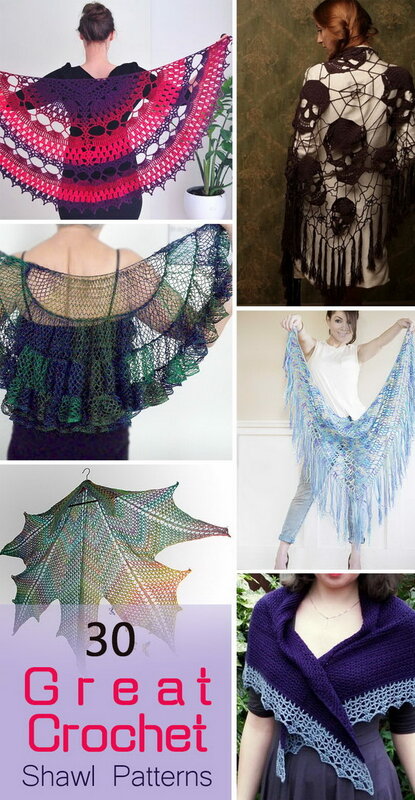 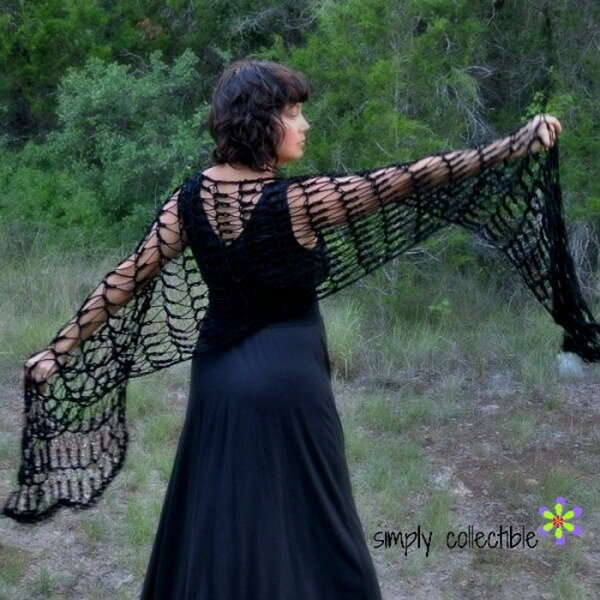 Here 30 great crochet shawl patterns for you to follow. 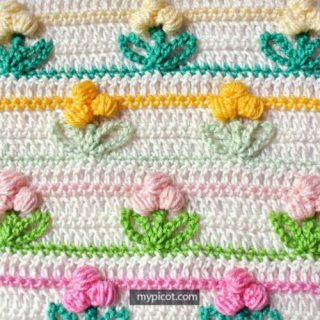 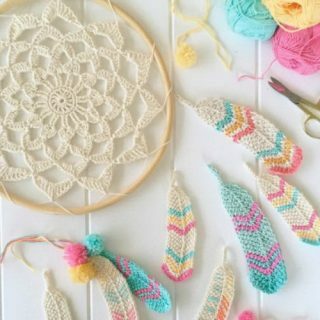 With these creative tutorials and ideas, crochet can be easy. 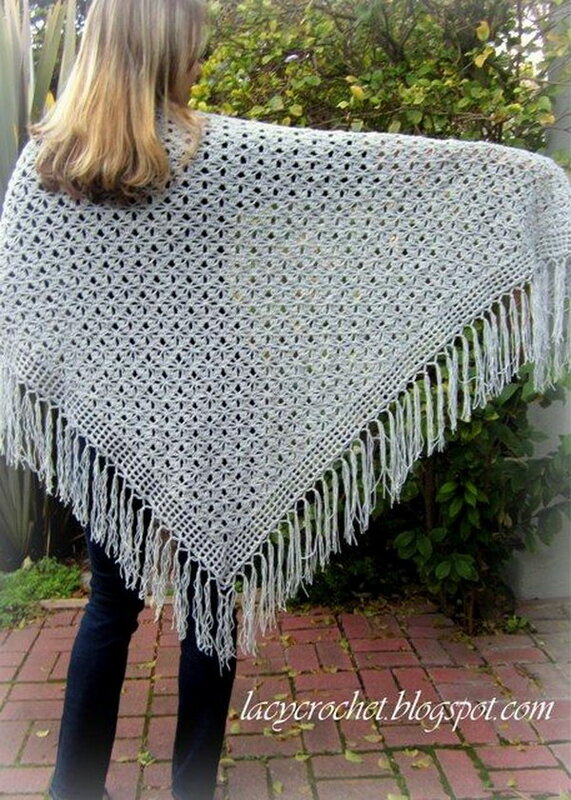 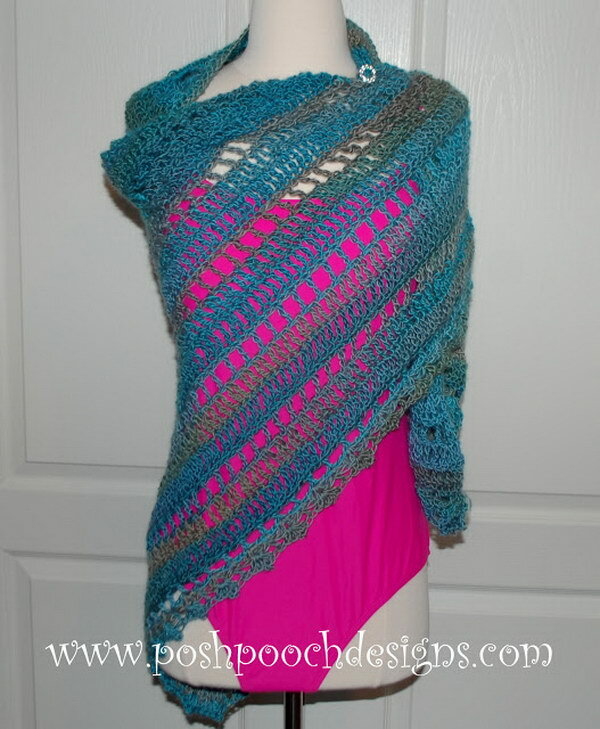 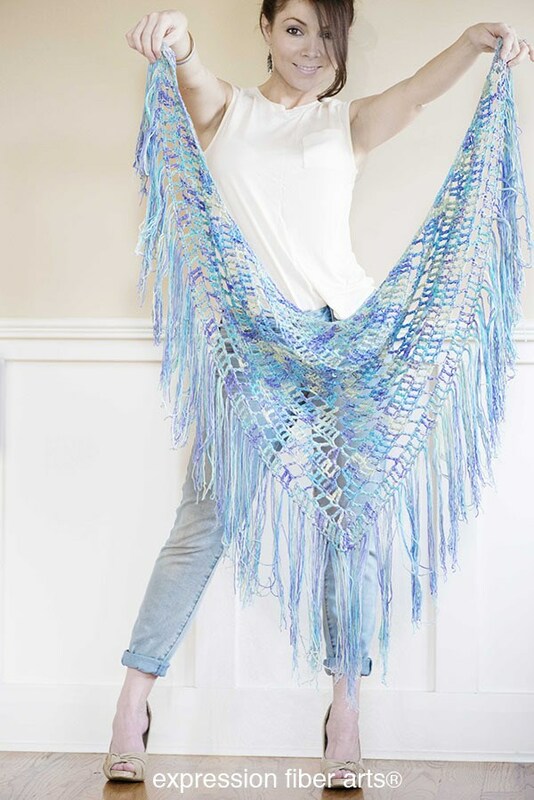 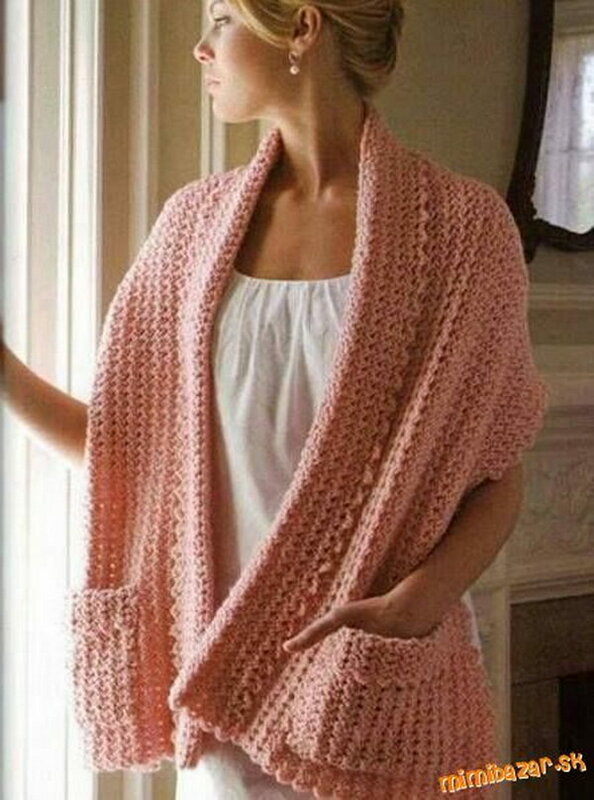 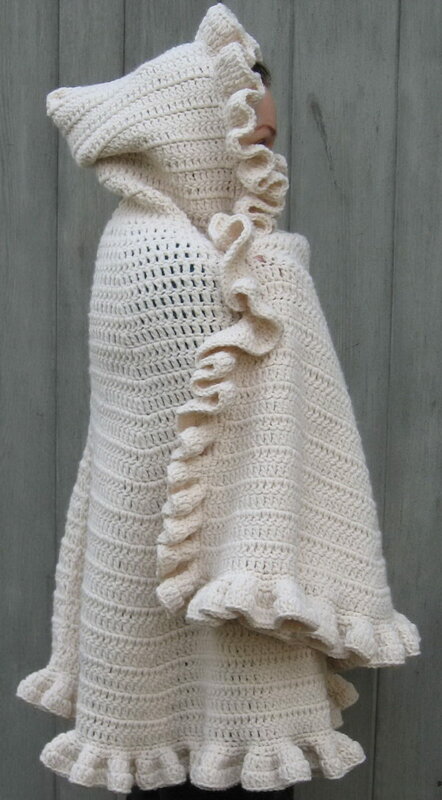 You will be making crochet shawls like a pro in no time. 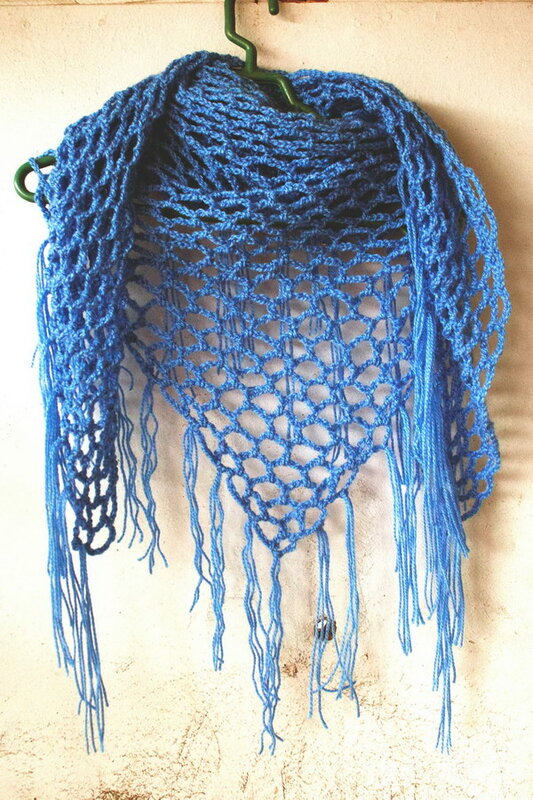 I made this scarf for my daughter, many people like and I have to order, although the plot is opened it gets hot because of the wire used. 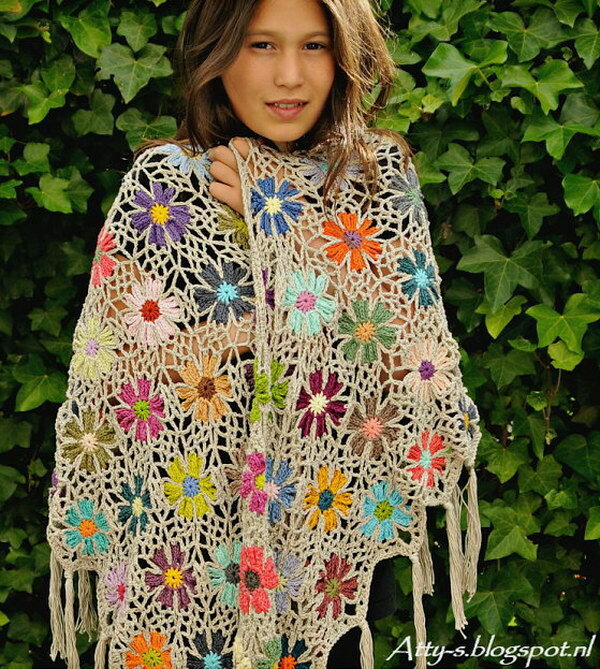 for the peach shawl with the words MINIBAZAR on it available in English? 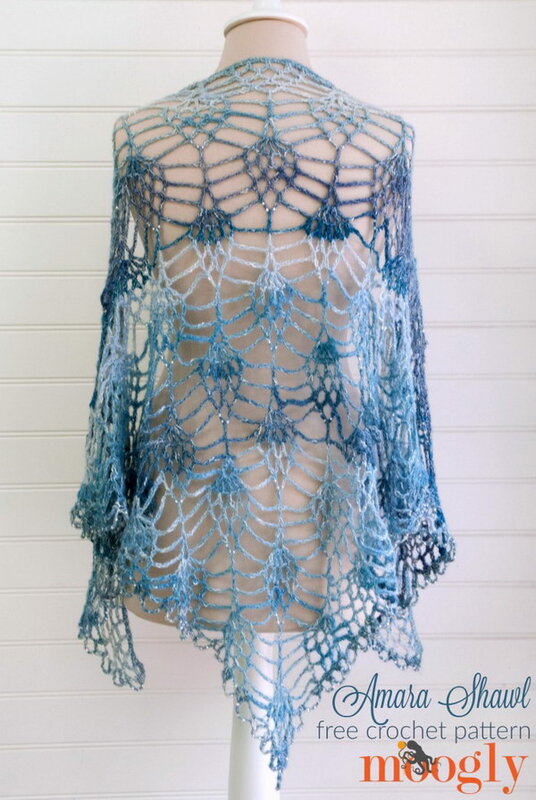 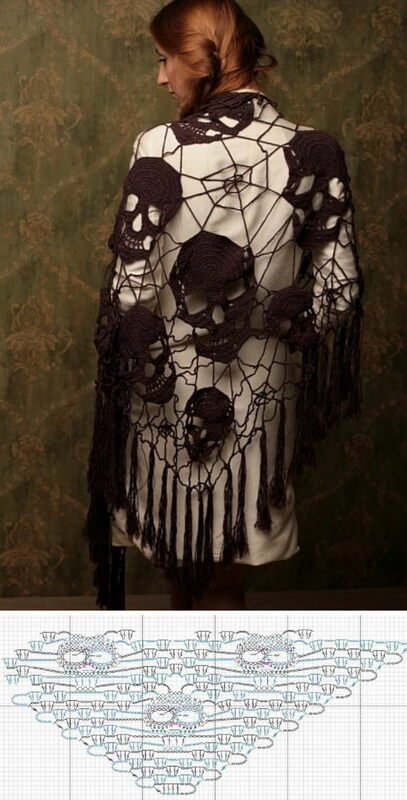 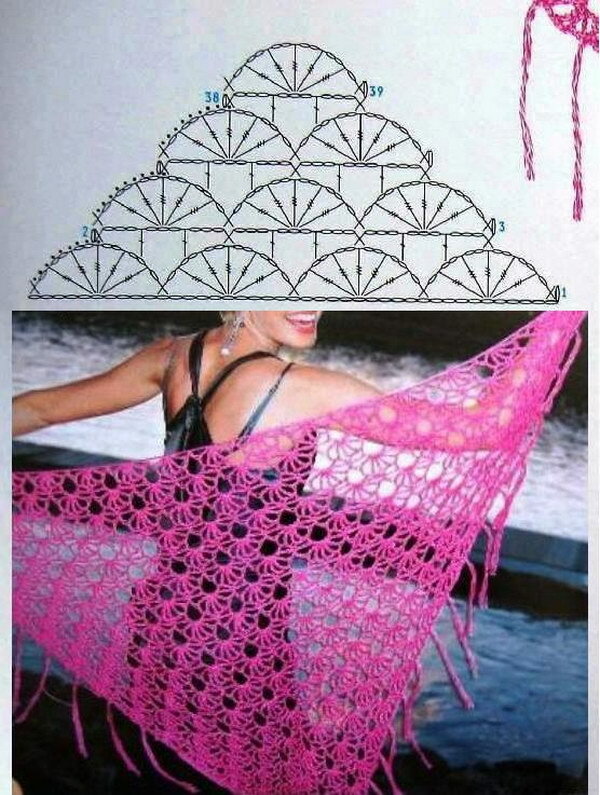 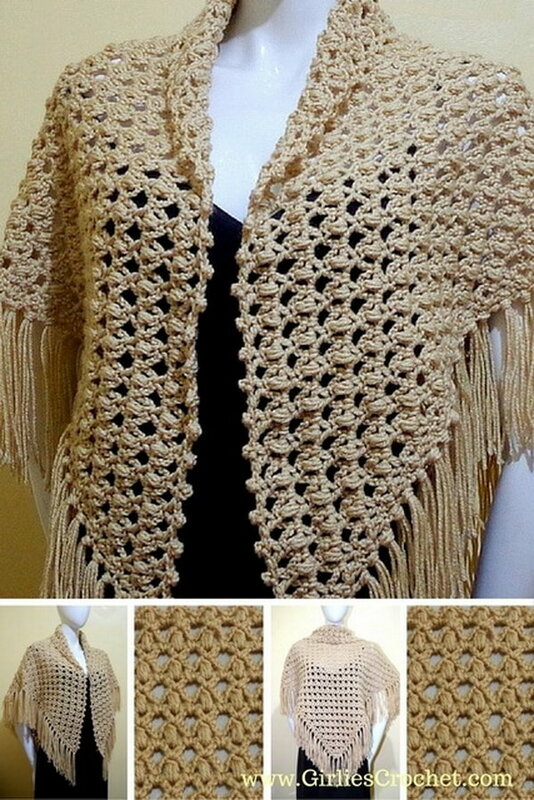 It was posted 9/21/16 by Idea Stand (Lots of Creative Ideas) The article is titled 3 Great Crochet Shawl Patterns.